Canada 2020 is proud to host its 3rd Annual Global Energy Outlook. 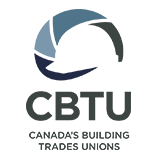 Headlining this year’s discussion is Daniel Yergin, best-selling author and Vice Chairman of IHS and Founder of IHS Cambridge Energy Research Associates. 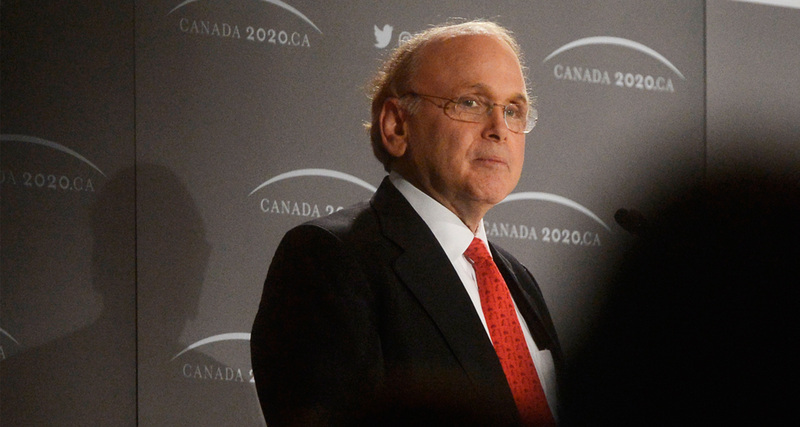 Daniel Yergin is one of the world’s foremost experts on the global energy market. His latest book, The Quest: Energy, Security, and the Remaking of the Modern World, offers context and insight into what it takes to fuel life in the twenty-first century, the struggles among nations, the energies on which our society has been built, and the new resources that are competing to replace them. Ailish Campbell, Associate Assistant Deputy Minister at Finance Canada, will moderate the discussion between Mr. Yergin and Mr. Carr.